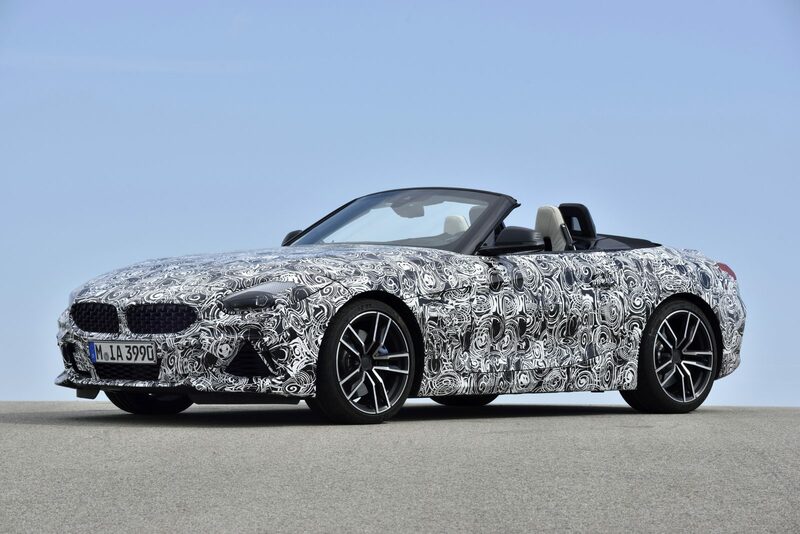 The all-new BMW Z4 is almost here and right on que is the prototype teaser. 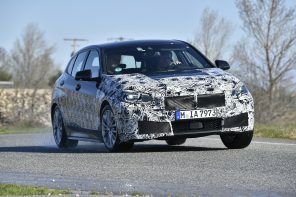 BMW has given us an early look at the car as it undergoes final tuning at the Miramas test center is the south of France. 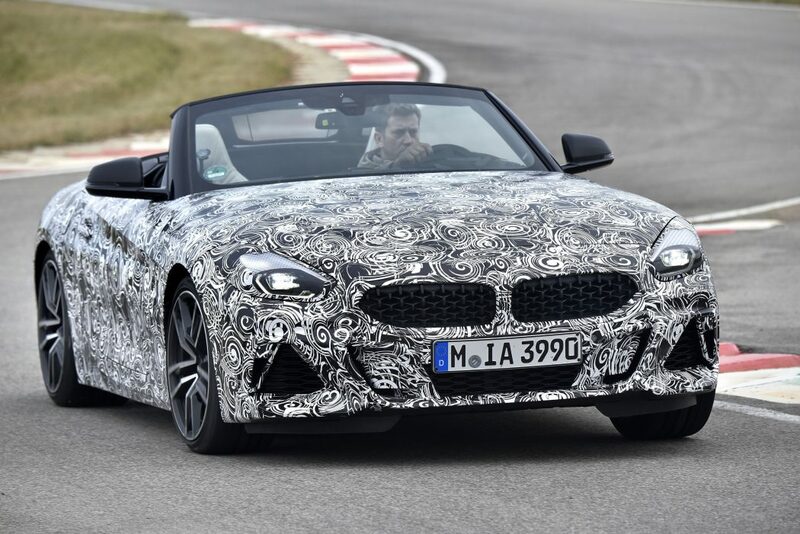 Official release: Long bonnet, short overhangs, low centre of gravity, soft top: the sporty two-seater doing its laps at the BMW test centre in Miramas in the south of France is instantly recognisable as a purebred roadster. 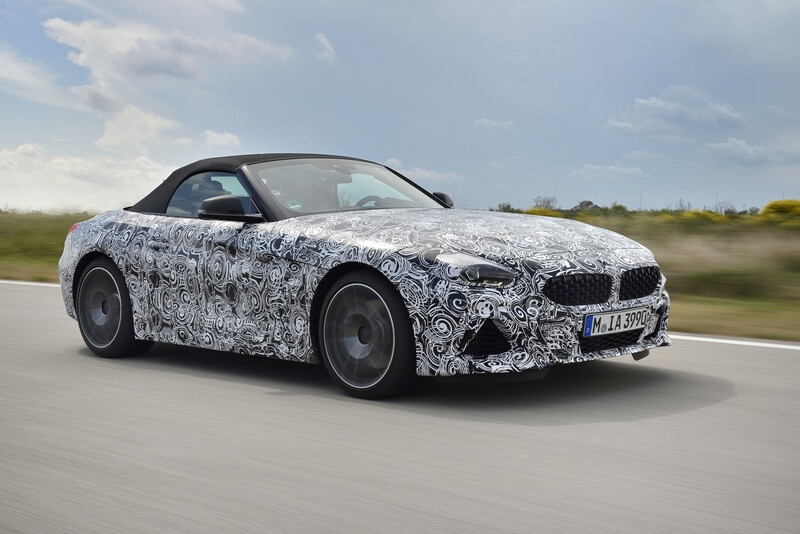 The new BMW Z4 is currently undergoing another particularly important stage of the process towards serial production maturity, in this case involving driving dynamics testing of a heavily disguised prototype. This will provide key insights into the performance properties of the new model, whose genuine roadster characteristics, pure driving pleasure and captivating sporty flair will soon go out on public roads. Like the Nürburgring-Nordschleife, the Miramas test centre offers perfect conditions for the new BMW Z4 to demonstrate its driving dynamics potential. Used by BMW to develop and test new models for more than 30 years, the centre comprises a long asphalt oval and a motorway ring road for high-speed tests as well as slalom, serpentine and circular tracks and a number of handling courses and circuits featuring highly diverse types of surface. These are currently being used for detailed analysis and optimisation of the roadster’s acceleration, steering and brake response. 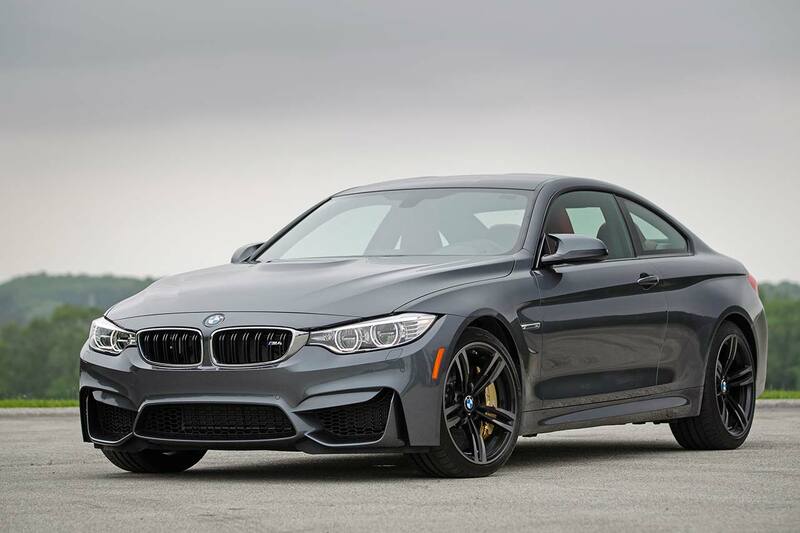 For example, the final form of the adaptive M suspension as it interacts with the rear axle limited-slip differential is developed on a circuit that is also used for testing purposes by BMW Motorsport. 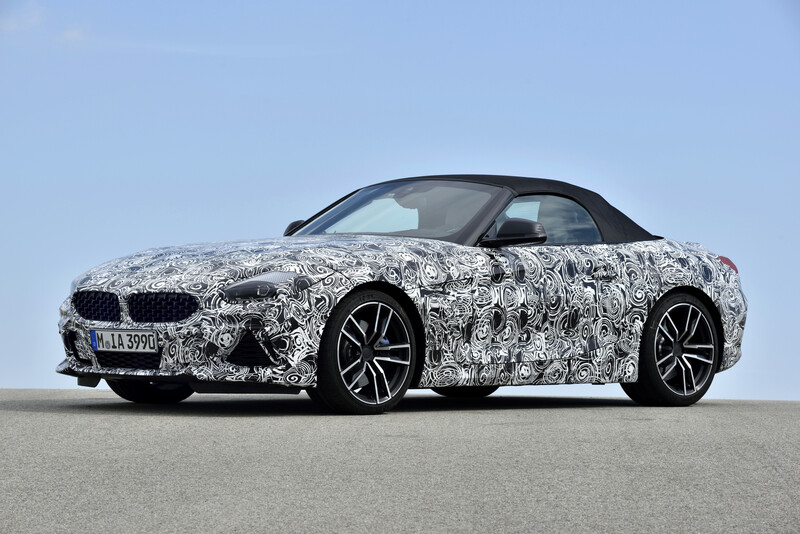 According to Road and Track it was finally confirmed on Thursday that the all new Z4 will be built by the contract manufacturer Magna Steyr, in Graz, Austria. 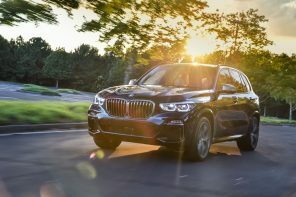 Outsourcing Z4 production to a contract manufacturer makes a lot of sense for BMW, because it knows the Z4 isn’t going to sell in big volumes, and building it in-house would not be cost effective.